Migraine relief is possible. It is not uncommon for a patient to say during an initial consultation that they have been everywhere trying to get help for their migraines. They have taken every medication on the market with partial or no relief. Many times, they are desperate by the time they reach our office and hear about NUCCA upper cervical care. After adjusting many patients with migraines, with and without auras, intractable and not intractable, with and without status migrainosus, we understand what you are going through. Allowing chronic migraines and headaches to go untreated is extremely painful, and may make future migrainous attacks more difficult to treat. A part of the brain, the hypothalamus, receives migraine and headache triggers, and sends the signals to the upper brainstem activating the trigeminal nerve, which sets off a migraine episode. The NUCCA procedure studies and analyzes the area of the spine which houses the brainstem. This part of the spine is known as the upper cervical spine. If there is a misalignment of atlas, the top vertebra of the spine, it can put direct pressure on the brainstem with the potential to cause symptoms. NUCCA is a gentle procedure that realigns atlas, taking pressure off the brainstem. We do this by analyzing this area with precise NUCCA x-rays and restoring balance to this vital part of the spine. NUCCA oftentimes completely eliminates migraine symptoms or reduces the intensity and frequency of migraine episodes. 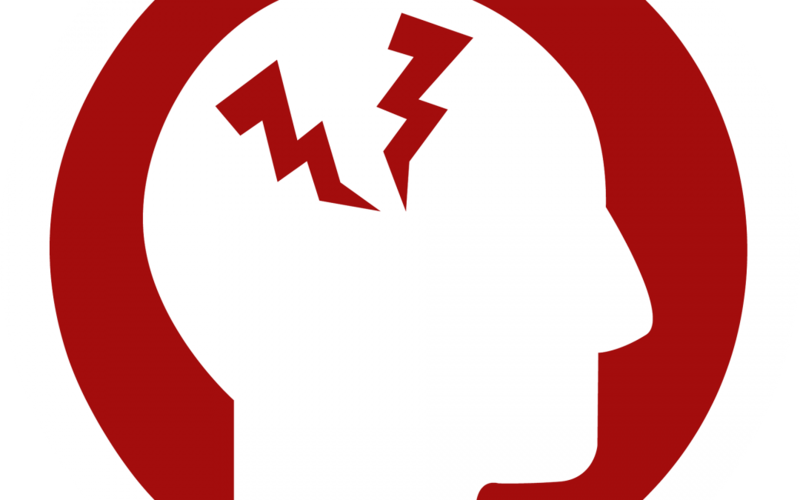 For the most current NUCCA migraine research visit, http://www.ucrf.org/projects-funding/project-descriptions.